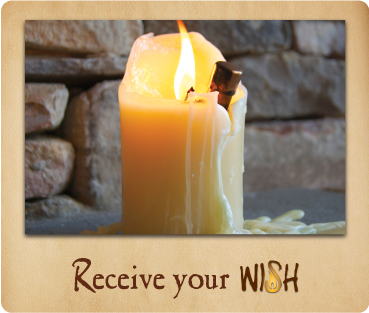 Wishes do come true… Write a secret message for the Wish Candle and discover a magical way to connect ‘heart to heart’ with someone you love or use it to make your heartfelt wishes come true. We wish on our birthday because it’s tradition. 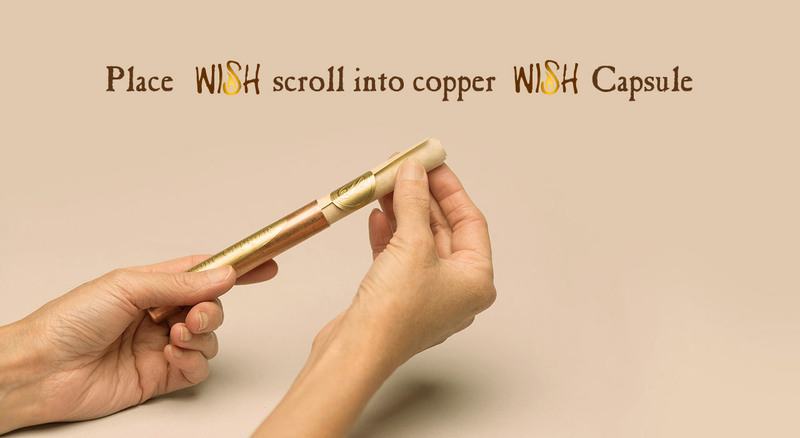 We can wish for whatever we want. 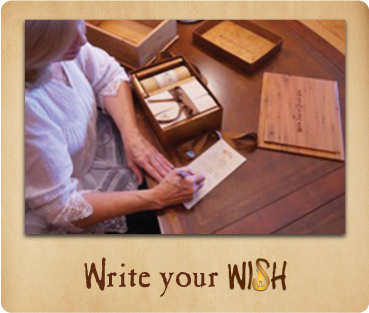 The gift of a wish has been passed down to us for generations. 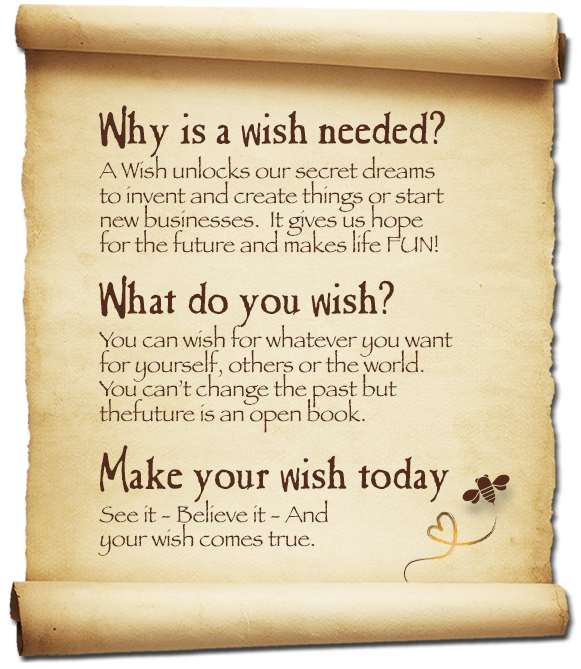 We wish when our heart speaks to us and we feel a strong desire to have something or change things. 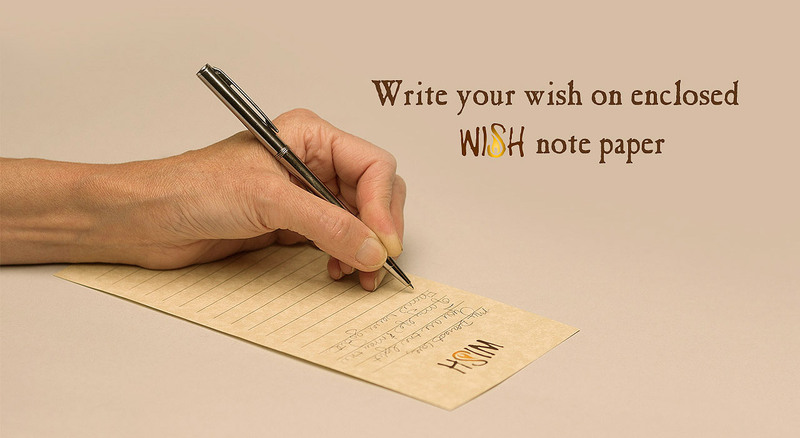 A wish gives us hope for the future and motivates us to follow our dreams. 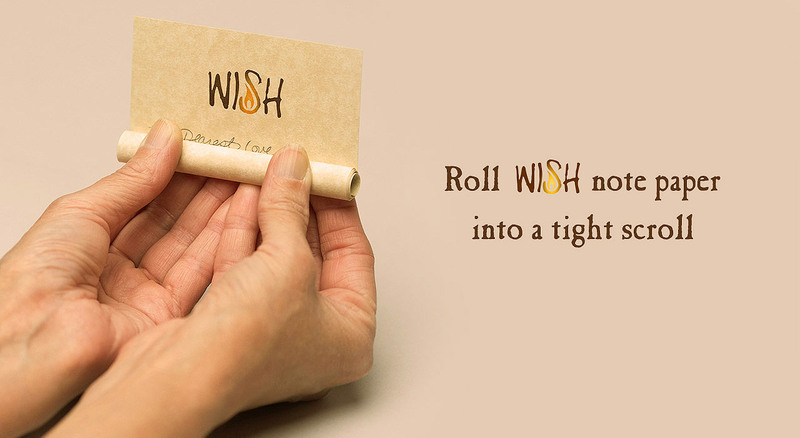 We wish because we can. 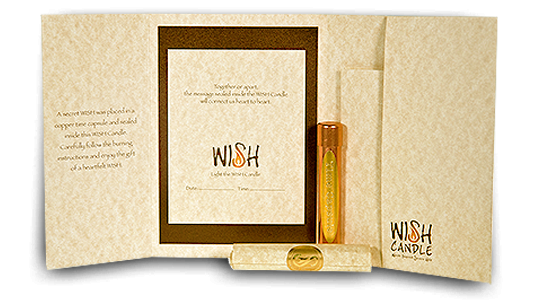 Thank you so much for taking time to learn more about the WISH Candle and how it can be used to make your heartfelt wish come true or to send someone special a heartfelt wish. 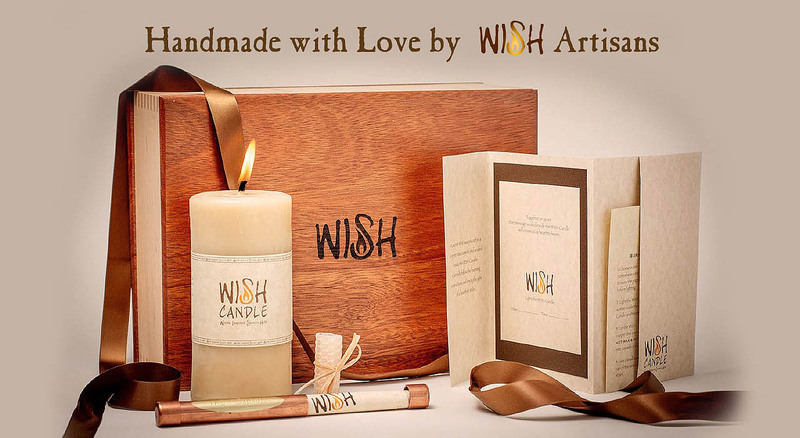 My name is Brenda Turner and I am the WISH Candle Maker. 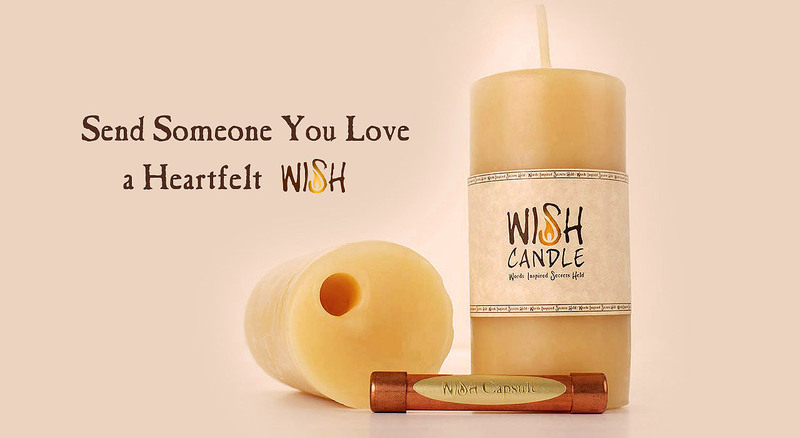 The WISH Candle is more than a candle, it is the ‘caretaker of your heartfelt wish’ made just for you or someone special in your life. It is resilient to time and its environment. Beeswax has been discovered in Egyptian tombs and shipwrecks underwater that are hundreds of years old. 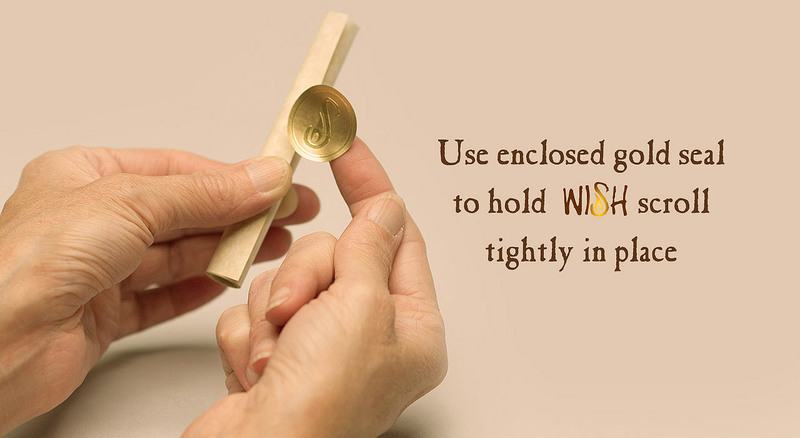 It will keep your wish safe. It is miraculous and mysterious. Throughout history the mysterious honeybees, honey and beeswax have held a place of reverence in churches and many cultures. 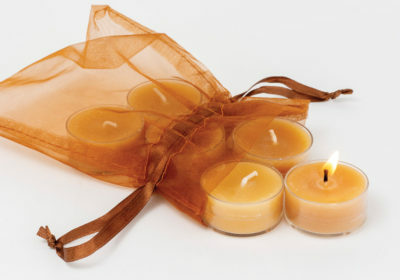 The burning of beeswax candles and the warm scent of honey are believed to connect us to our life source and our eco system. The honeybee is the second most studied next to humankind. Everyday of our life we benefit in someway from the miraculous honeybee and the products it produces. They are the glue that holds our agriculture system together. 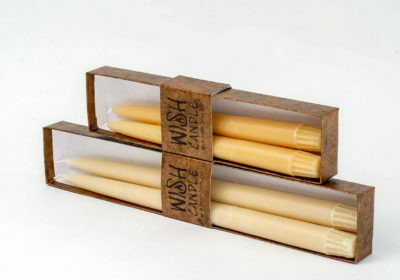 The burning of beeswax candles to give you a sense of clarity and focus. 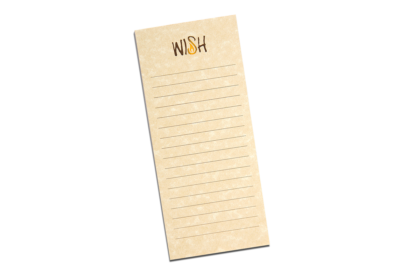 They help you ponder and think about choosing the right words that truly express your heartfelt wish or the words you wish to say to someone special. It gives you a feeling of peace and connection to life and the world. 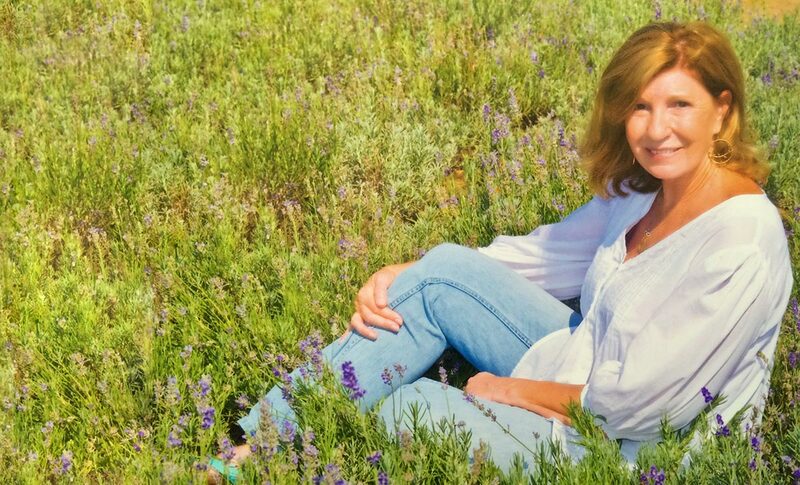 Life is all about staying connected – to nature, a higher energy source some call a higher power, I call God – family and friends and your wish. 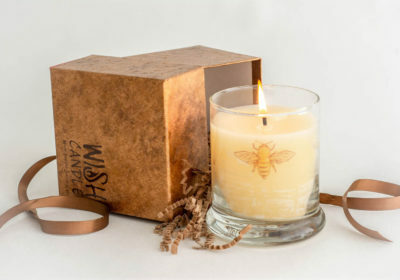 The sweet smell of honey and the warm golden light of the pure beeswax WISH Candle will connect you heart to heart with the circle of life, family and friends and your wish.